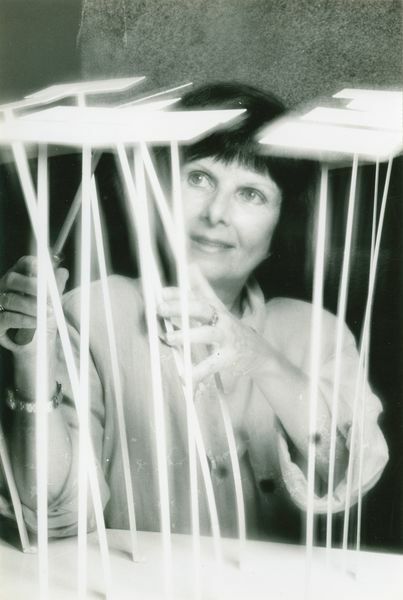 Co-founder of Projeto Lygia Pape and daughter of Lygia Pape, Paula Pape has long been an integral part of her mother’s artistic practice, documenting and compiling a rich archive of resources. 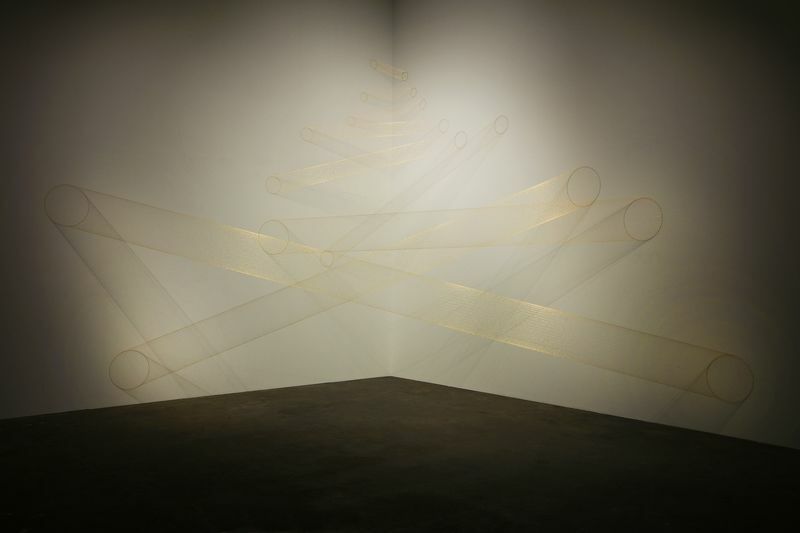 In this interview, Olivier Renaud-Clément, the organizer of ‘Lygia Pape‘ on view at Hauser & Wirth New York, 69th Street, and Paula Pape delve into Paula’s relationship and involvement with her mother’s work and artistic processes, revealing the deeply personal ties that extend across generations as well as the Pape family’s dedication to the preservation of Lygia Pape’s legacy. 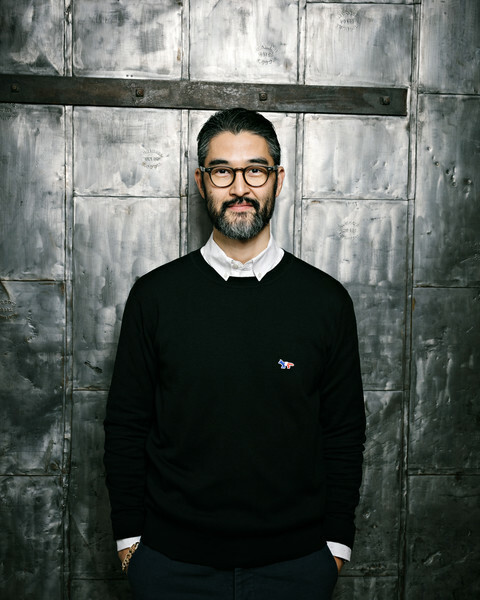 Olivier Renaud-Clément: Paula Pape, when did you first get involved with the work of your mother? Paula Pape: In 1982, I photographed the exhibition ‘Olho do Guará,’ which are the pieces with neon compositions. Then in 1994 – or, before that, between ‘82 and ’94 – I worked closely with Lygia, helping her with all she needed. In 1994, I really started to photograph all of her works to produce images for the ‘Gávea de Tocaia’ book, because the photos she had at that time weren’t in good condition. The same happened with the Neo-Concrete Ballets I and II (1958 – 1959): there were no images at all, just some annotations of the sequence and her memories. In 1995 or 1996, I worked closely with Lygia to develop a digital animation to help museums recreate the installation and serve as a reference. This process took about a year and a half, but Lygia was able recreate lighting and the original choreography of the two performances. 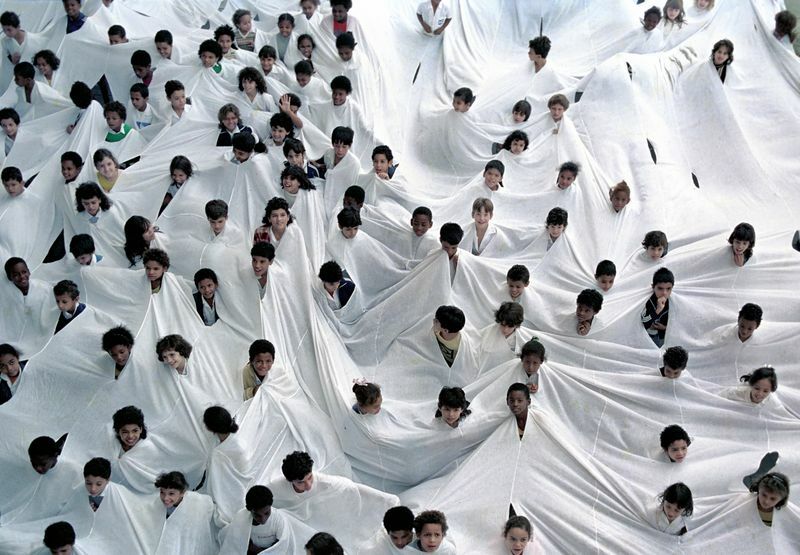 From ‘94 to 2000, I was totally involved with Lygia Pape and constantly organizing works, archiving, and documenting. 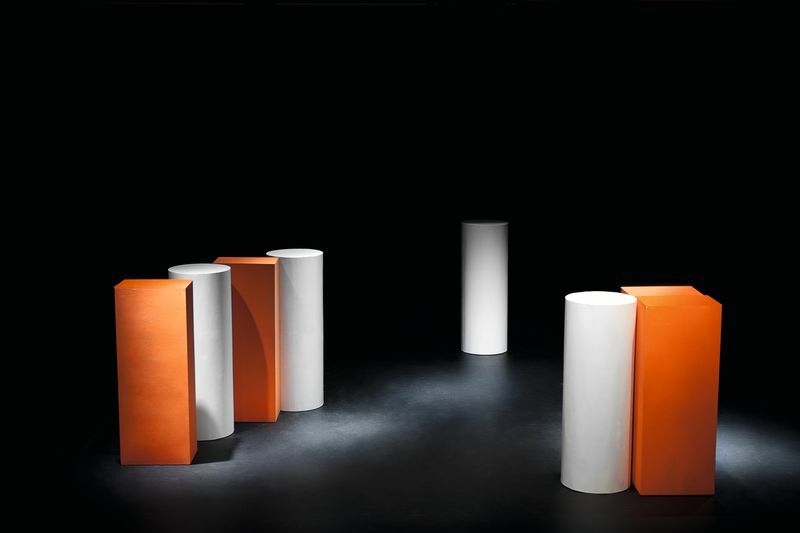 Then we created the Projeto Lygia Pape in 2004. ORC: Could you talk about the process of making the Amazoninos with Lygia Pape? PP: Before building the Amazoninos in iron, Lygia first made models in cut paper and combined the forms as if it was an origami process. The idea was to make the iron look like paper, which created a dichotomy by giving the real material the appearance of lightness. Another important aspect of these works is the form in relation to the architectural space and the viewer. 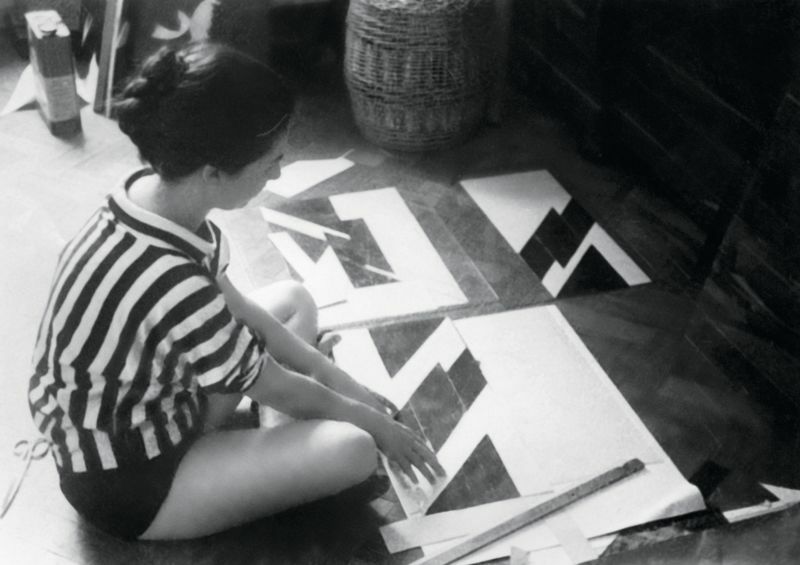 By the time she started making the Amazoninos, Lygia had already started to take the work from the wall and come out with the Reliefs as well as with the Paintings. She was very interested in her works coming out from the wall, and I think the Amazoninos represent that idea very strongly. The work should touch the spectator, and not the opposite. It’s something that is supposed to be a surprise. 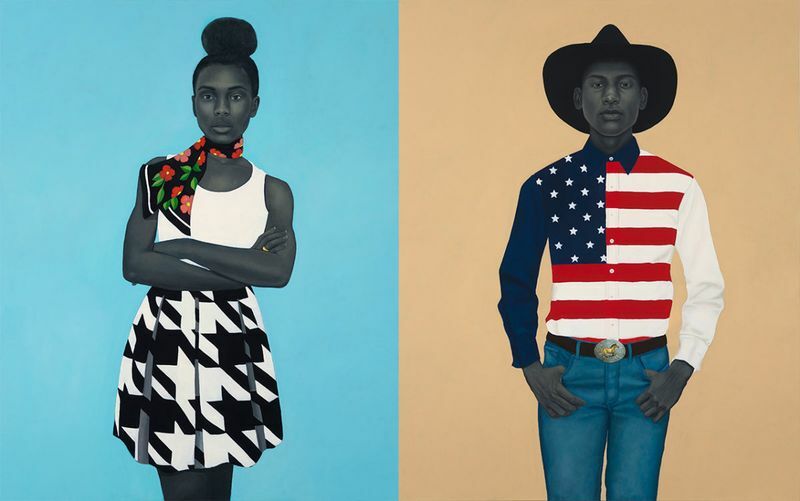 Children are almost always very surprised upon seeing this work and exclaim – Oh! Ah! 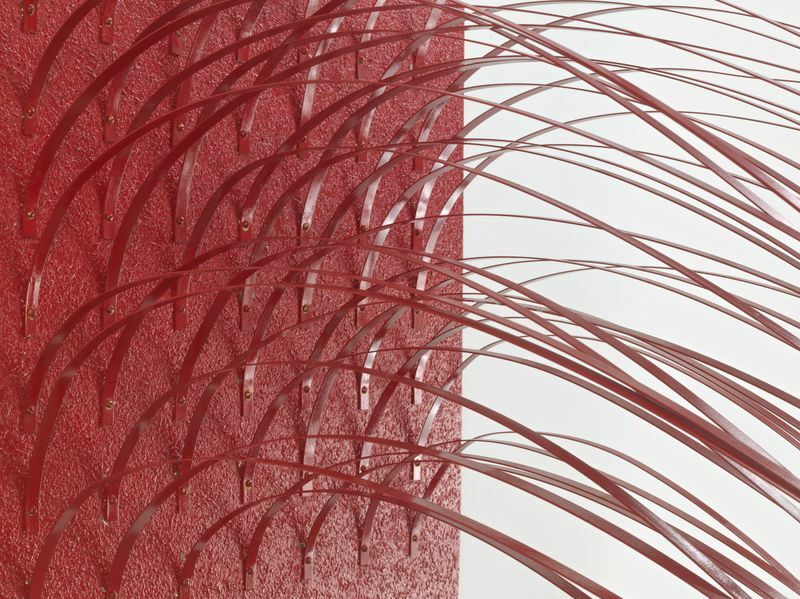 To make the sculptures in iron she cut the parts with Ricardo Fortes – he’s an engineer. 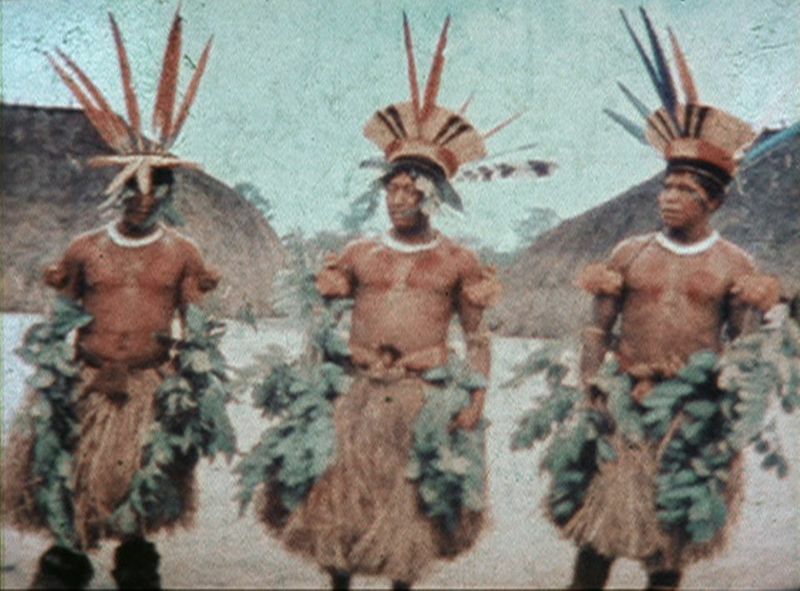 He was important in supporting Lygia and following production of the Amazoninos because originally the pieces were cut using very rudimentary techniques; he helped her use a more modern kind of process. The pieces were then welded and painted with automotive paints. ORC: What about public works like ‘Wheel of Pleasures’ and ‘Divisor’? I know you often documented these actions. PP: ‘Roda dos prazeres’ – the ‘Wheel of Pleasures’ – was documented by both me and my son. 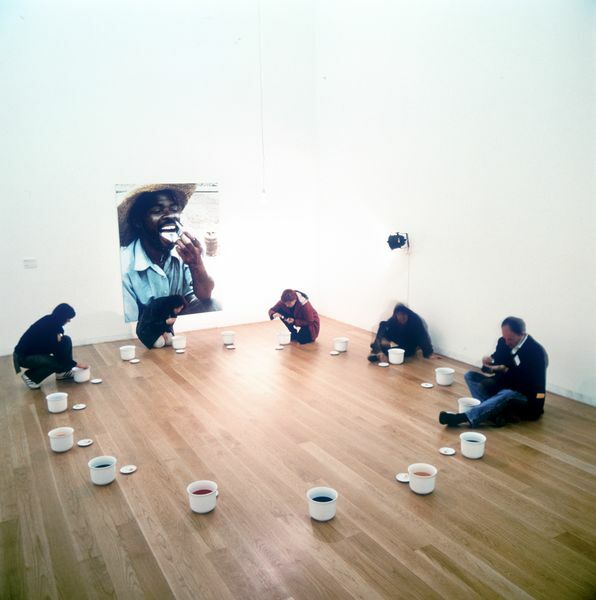 The images and the performance were then mounted in many museums and shows, like the itinerant ‘Tropicalia’ at Serralves in Porto, Portugal, and at LACMA in Los Angeles, CA. At LACMA I had the chance to take images of Lygia installing the ‘Wheel of Pleasures’ with David Medalla. I also documented ‘Divisor’ in Lagoa and the Museum of Modern Art in the 90s; she invited me to make photos of the performance, which was an amazing experience. She organized the work with so many children and would look at me laughing during the performance!!! These images of ‘Divisor’ are the most iconic – there were only children and their reactions were so incredible. Lygia loved that so much, and me too. 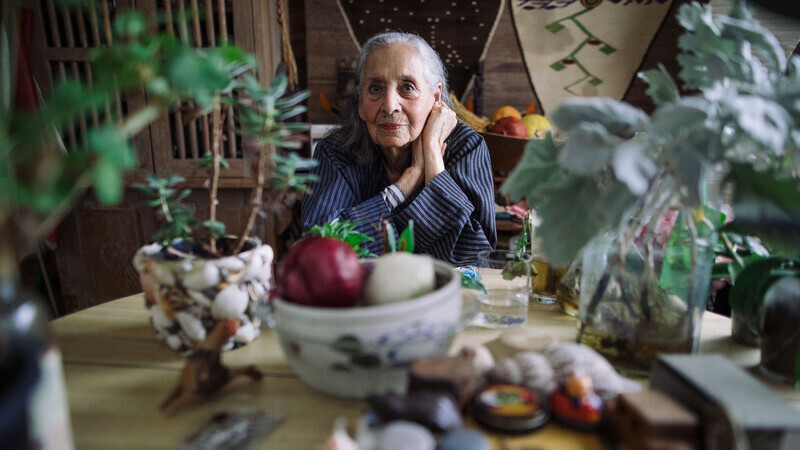 ORC: How would you describe Lygia’s relationship to space in opposition to the materiality over final objects or installation and the need to bring them out of their frame into space? 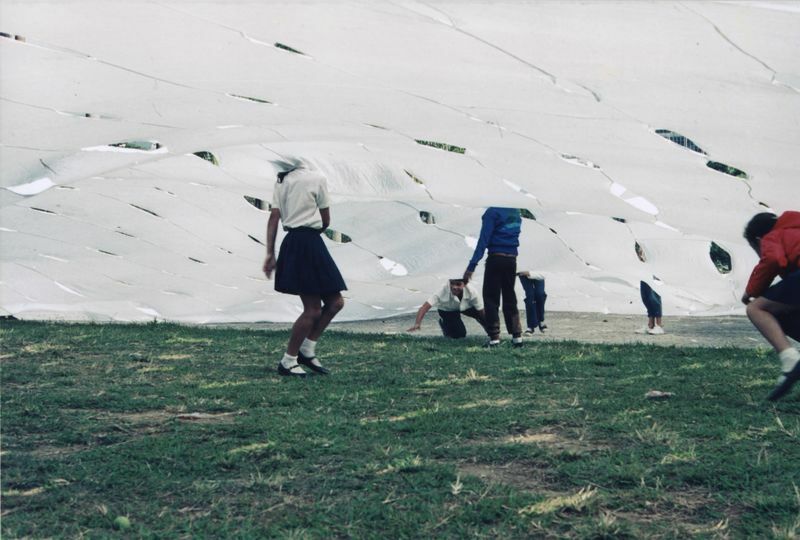 PP: The question is intrinsic to the whole idea of the Neo-Concrete movement as it concerns her career; Lygia was pushing her ideas forward and further along. 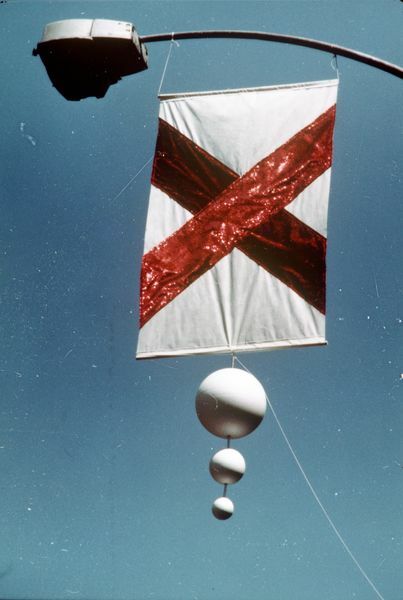 This is the case of the Ttéia, which was already manifested in the early 50s as Drawings and Tecelares, and then became three dimensional in conception in the late 70s with colored strings, until fully realized a few years later with light and gold or silver wires. I feel the same purpose with the Amazoninos; she intended to have her work occupy and propel into space. 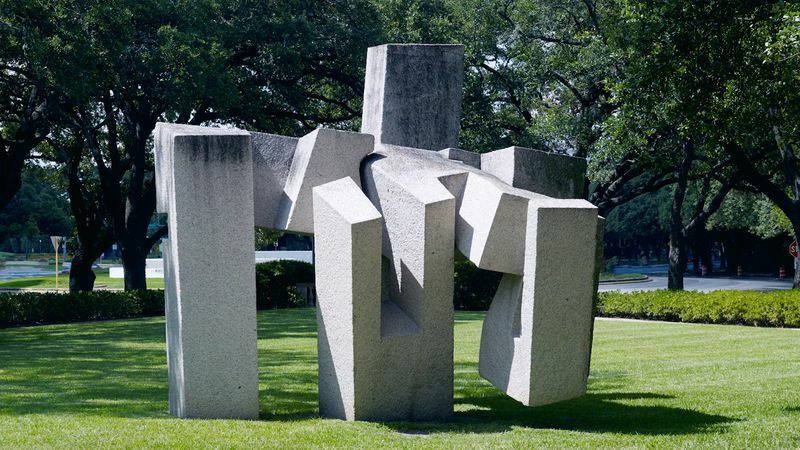 One of the greatest examples of her relationship with space is the piece ‘Book of Creation’ (1959 – 1960), which invites the audience to experience the work in a public setting. Her relationship with space was so strong. 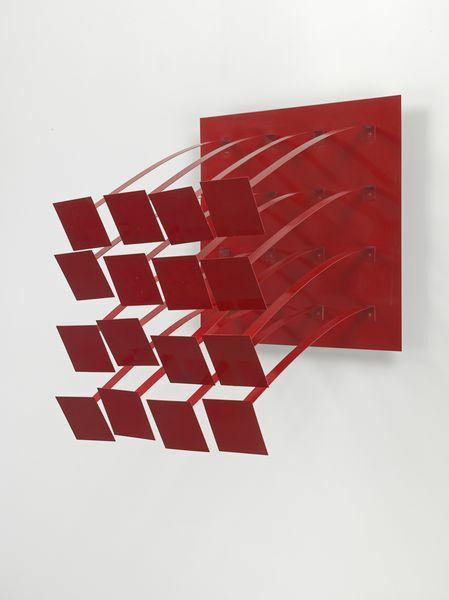 On view from 6 September through 20 October 2018 at Hauser & Wirth New York, 69th Street, ‘Lygia Pape’ marks the gallery’s first solo presentation of Pape’s work in the United States since announcing worldwide representation of Projeto Lygia Pape in 2016.